Riri Fitri Sari is a professor of Computer Engineering at Electrical Engineering Departement, Faculty of Engineering, Universitas Indonesia (UI). She holds Ph.D. in Computer Networks from the School of Computing, University of Leeds, UK. Her current main teaching and research area includes Computer Network, Grid Computing, Intenet Things, and ICT for Sustainability. Since April 2010, she has been the Chairperson of UI GreenMetric Ranking of World Universities, a flagship program from the Universitas Indonesia to rank universities worldwide based on their green campus and sustainability programs. UI GreenMetric Network became an active network of more than 619 Universities from 76 Country. 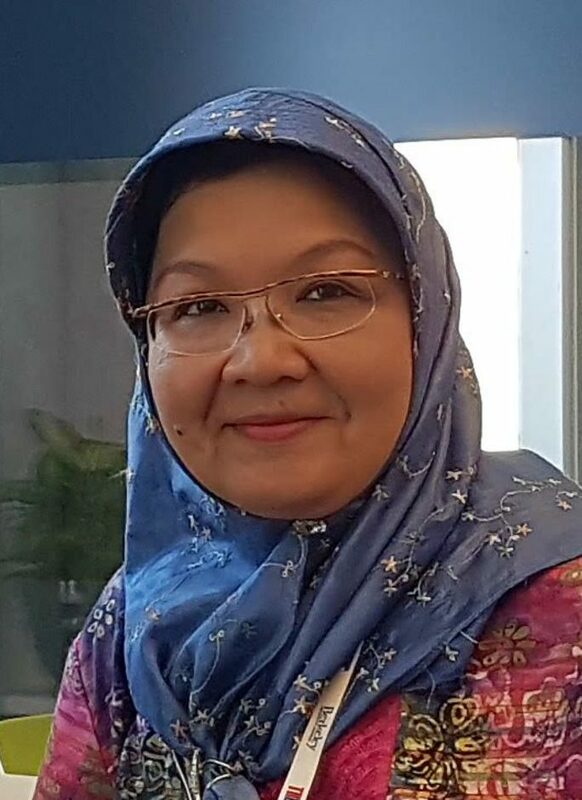 Since September 2015, she has been appointed a member of Special Task Force for Improving Indonesia Universities Academic Reputation for the Ministry of Research and Higher Education. She was awarded as an honorary of a professor from Kazakh National Agrarian University, Almaty – Kazakhstan in June 2017.